SLEEPS 8! 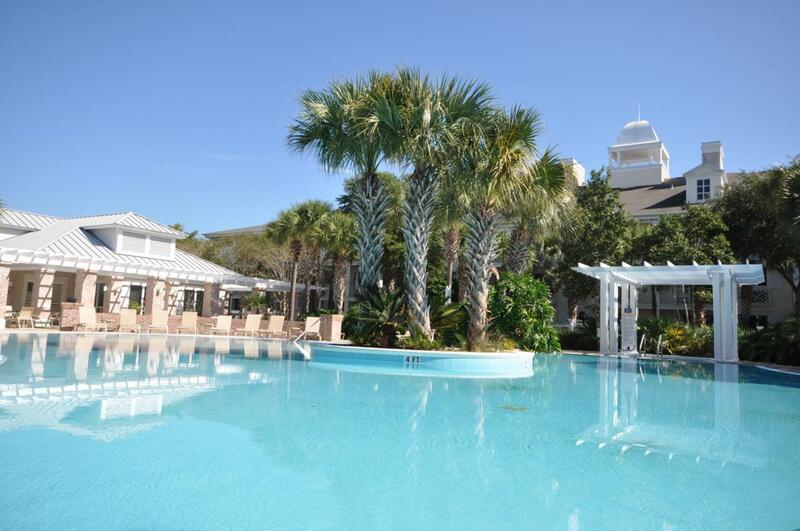 NEW Bunk Bed with trundle sleeps 4 plus Sleeper Sofa and King Bed on the Pool Level of Pilot House Condo, located at the entrance to The Village of Baytowne Wharf with entertainment options for all ages! 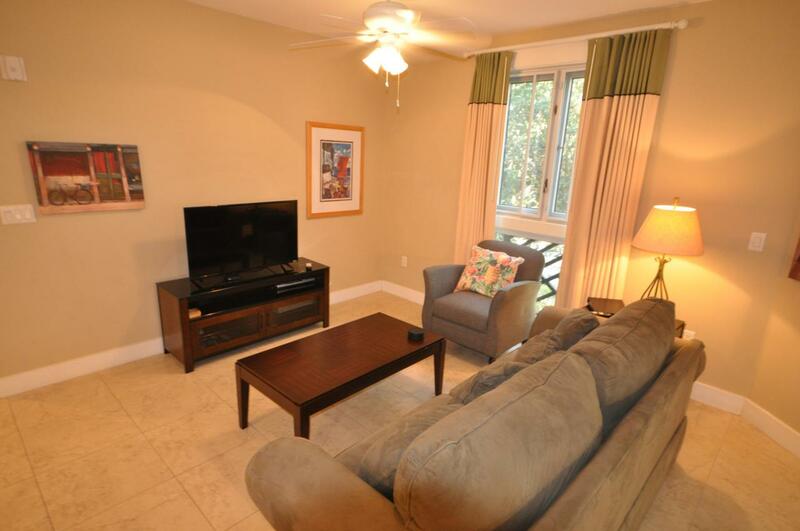 All hard surface floors-no carpet, some new furniture, Pilot house offers strong rental income as well as a place to make memories with your family and friends. The large balcony is surrounded by trees for privacy. 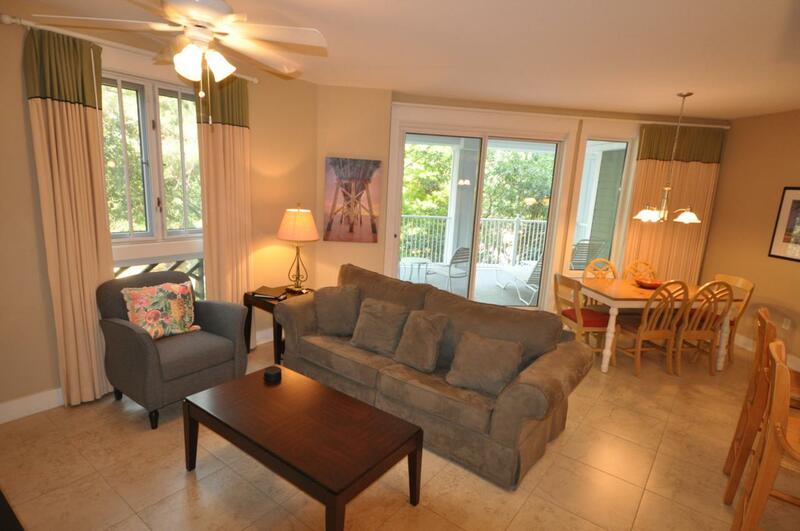 3rd floor means easy access to the pool, fitness center and green space. Entertain in the Founder's Club Room, a gathering spot for larger groups with bar and pool table, TVs, etc. 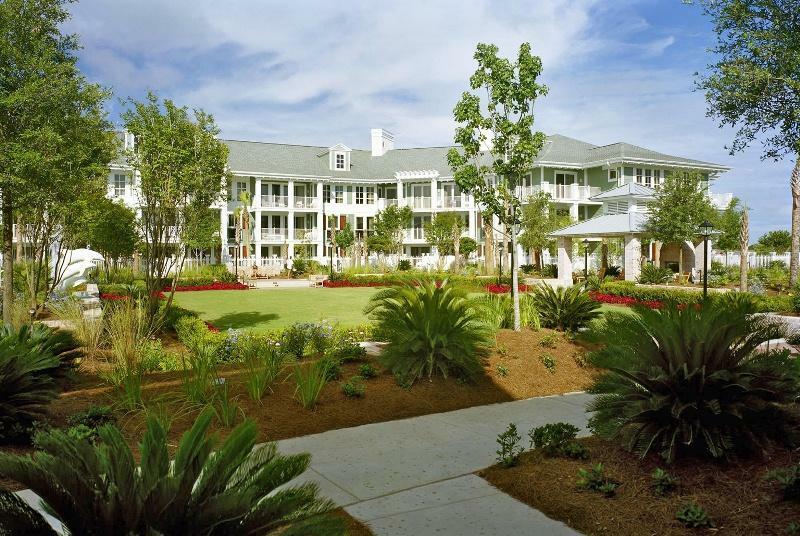 Enjoy live music, restaurants, dancing and fireworks in the Village and then take a short stroll back to your condo. Your vehicle can be parked conveniently in the under building garage.